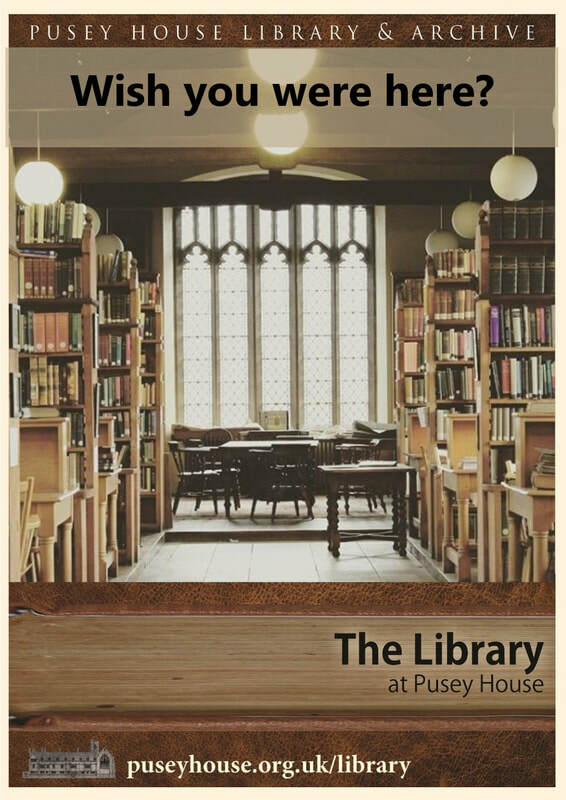 The Library will remain open throughout the Easter Vacation, except for Good Friday and Easter Monday. ​You can continue to keep up to date throughout the cataloguing project with the Project Blog at https://phlcatalogueblog.wordpress.com/blog/. 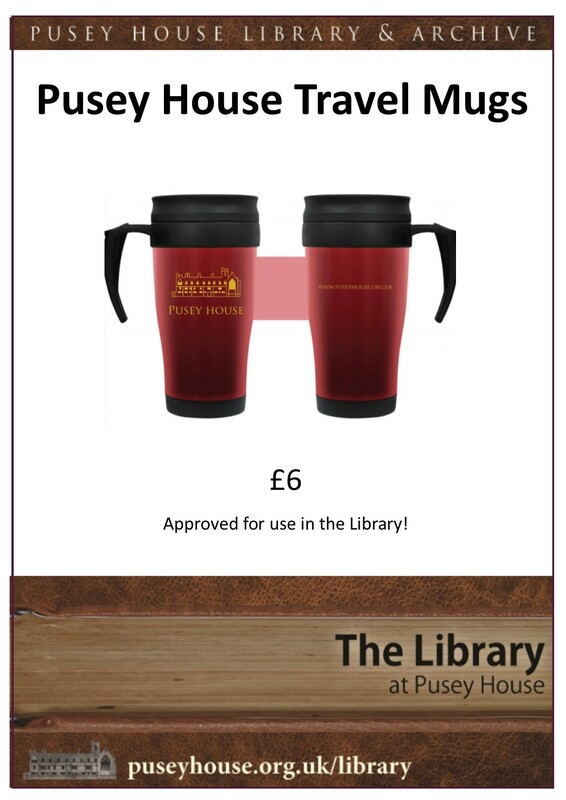 You can still buy a stunning Pusey House travel mug suitable for use in the Library. £6 +p&p. 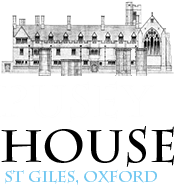 Contact pusey.librarian@stx.ox.ac.uk to place your order, or drop into the Library to buy direct and avoid the p&p cost!